Chosungah shares the beauty secrets of the 1% super class with everyone. 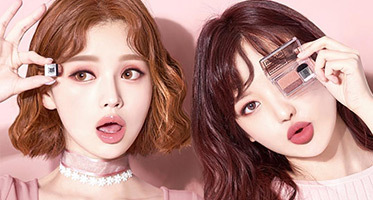 The brand is now considered the source of K-Beauty culture. Based on the philosophy "make-up should be simple so that every woman can have pleasant dignity"